Jason has been in the health and fitness industry since 2002. As a former collegiate track athlete he saw the importance of working hard with proper alignment. With proper alignment and corrective exercise you can prevent injury and improve performance. 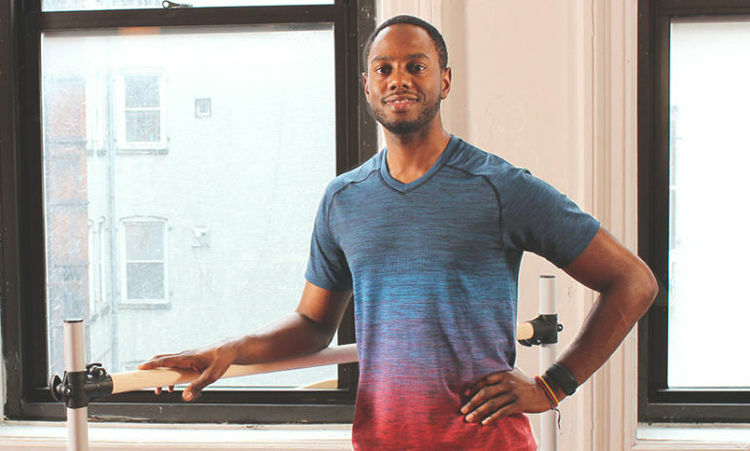 He has taught a multitude of classes, including bootcamp and spin, but his main interest is Pilates and Barre. 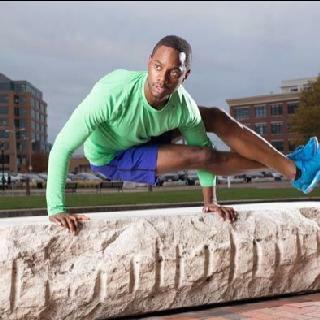 As a personal trainer he brings his knowledge of the human body to all his classes. 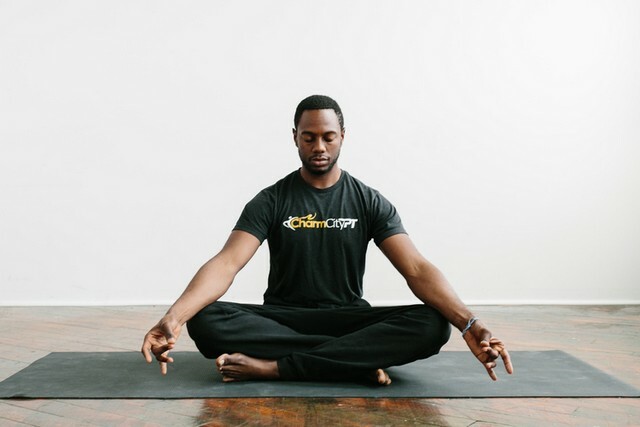 Jason recently became a meditation teacher and is now a Wellbeing Coach, teaching clients about not only fitness and nutrition, but the whole mind body connection. As an author he has written two children's health and fitness books.